School Age Care (SAC) Student WorkersBVSD Education Center6500 Arapahoe Rd. Food Service Assistant I FloaterBVSD Education Center6500 Arapahoe Rd. Assistant Baseball CoachBoulder High School1604 Arapahoe Ave. 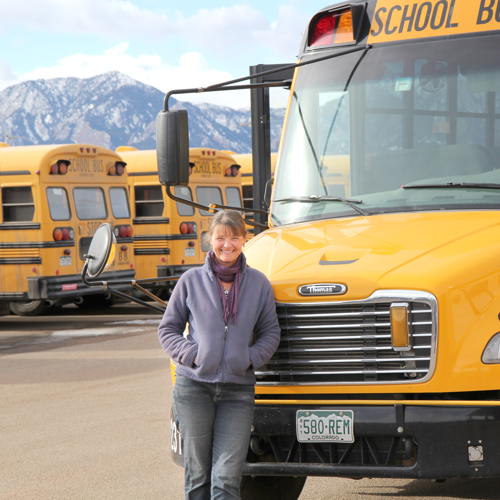 Bus DriversBVSD Education Center6500 Arapahoe Rd. Kindergarten Enrichment Lunch StaffBVSD Education Center6500 Arapahoe Rd. Kitchen Satellite Lead Floater - ANTICIPATED OPENINGBVSD Education Center6500 Arapahoe Rd. School Age Care (SAC) and/or Kindergarten Enrichment (KE) SubstitutesBVSD Education Center6500 Arapahoe Rd. Food Service Assistant ICreekside Elementary School3740 Martin Dr.
Office Professional - School Support Assistant - Elementary SchoolWhittier Elementary School2008 Pine St. Kitchen Satellite Lead FloaterBVSD Education Center6500 Arapahoe Rd.